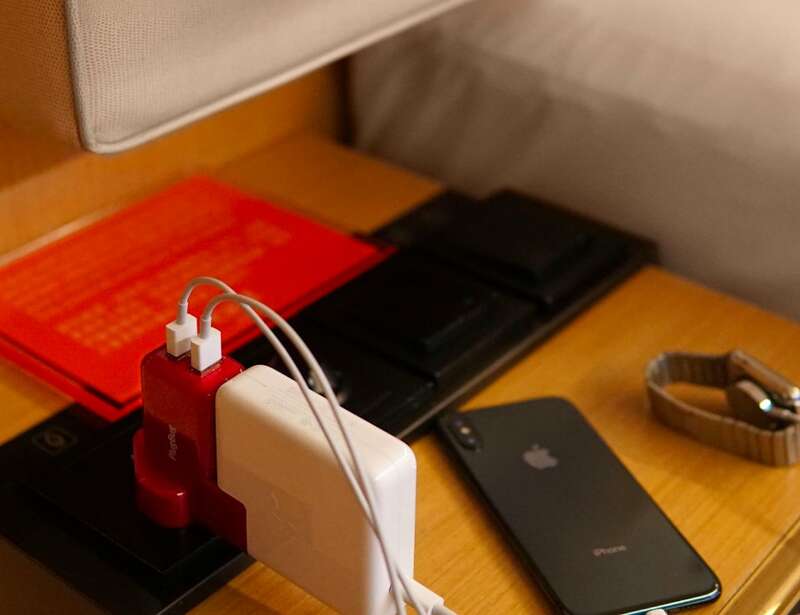 Do more with your MacBook charger with the TwelveSouth PlugBug Duo MacBook Travel Adapter, which adds two regular USB charging ports. 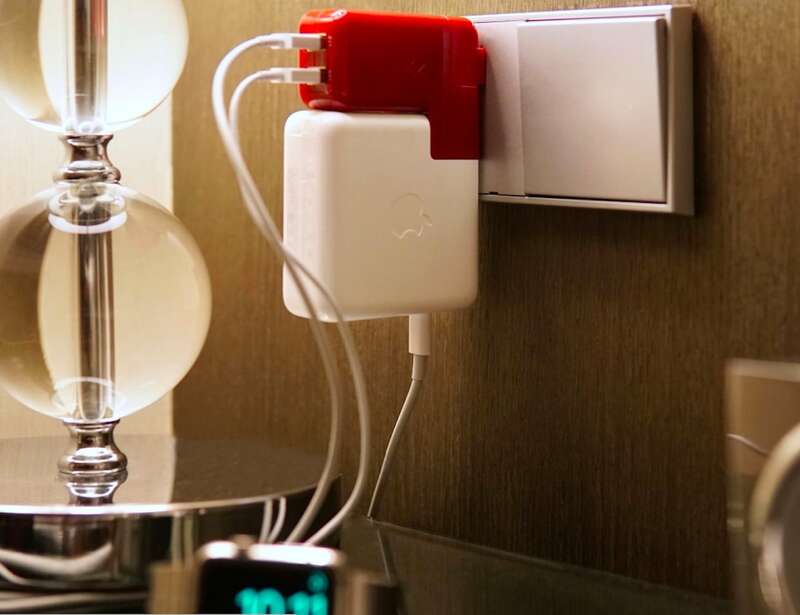 Do more with your MacBook charger with the TwelveSouth PlugBug Duo MacBook Travel Adapter. 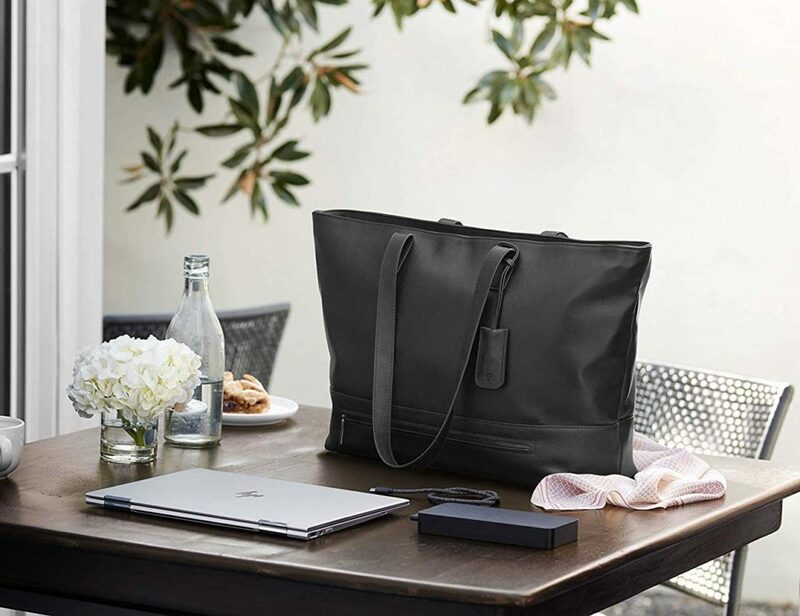 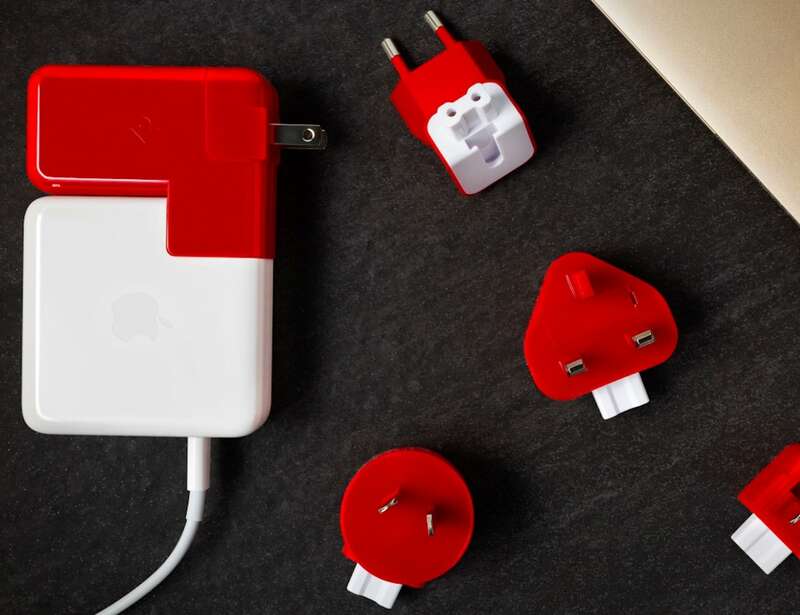 This gadget allows you to use your new USB-C MacBook charger and charge your older devices at the same time. 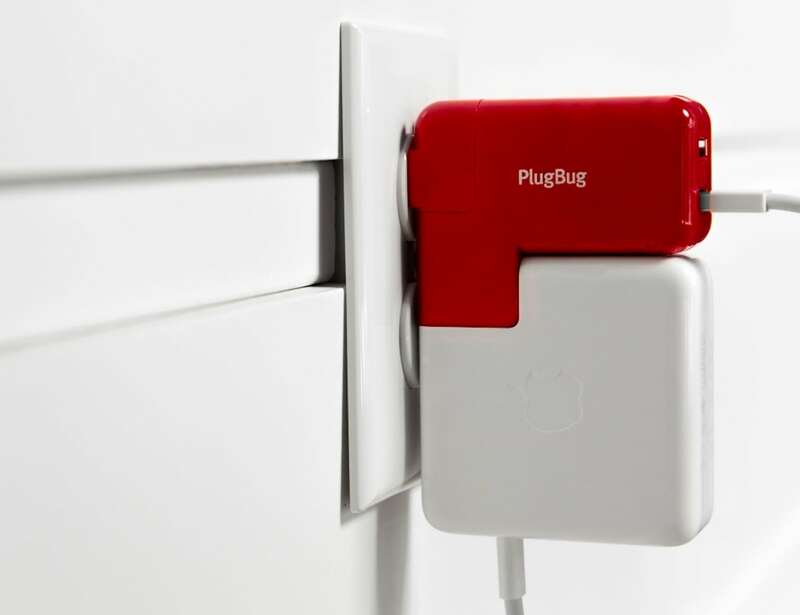 Simply snap PlugBug Duo onto your power adapter, and you’ll also add two regular USB charging ports. 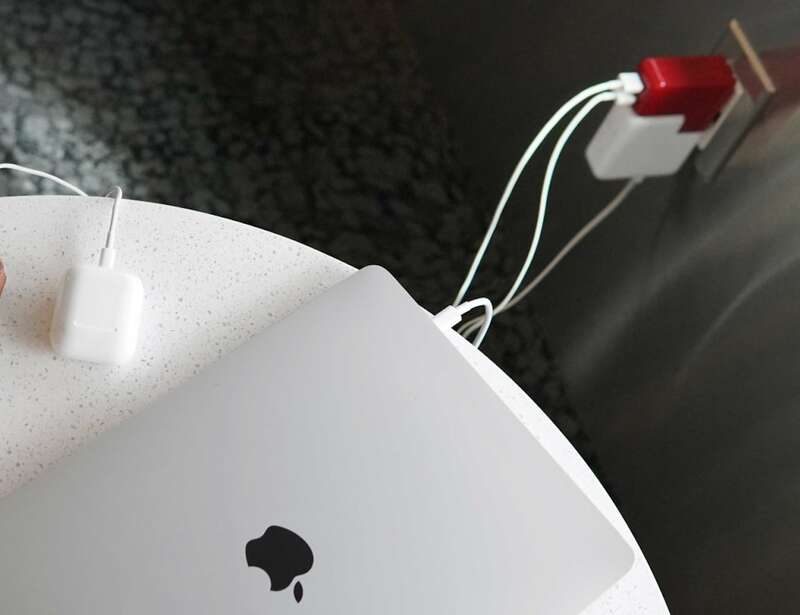 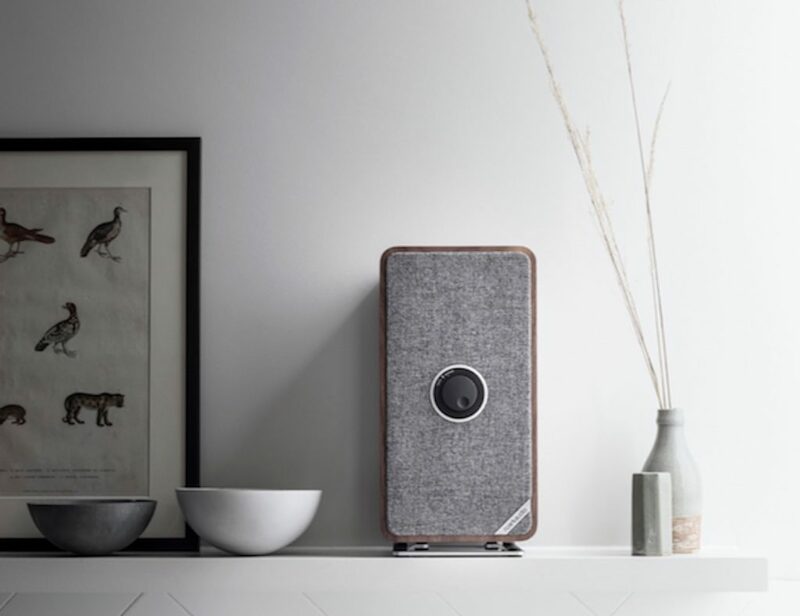 Likewise, the adapter allows you to charge your MacBook, iPhone and wireless headphones from a single outlet. 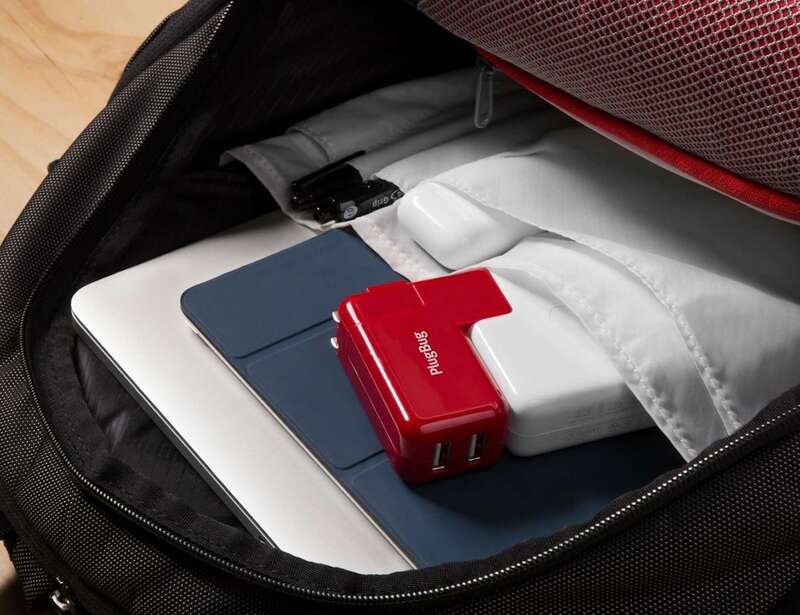 The extra ports also come in handy when you need to charge your devices in the airport, coffee shop or office. 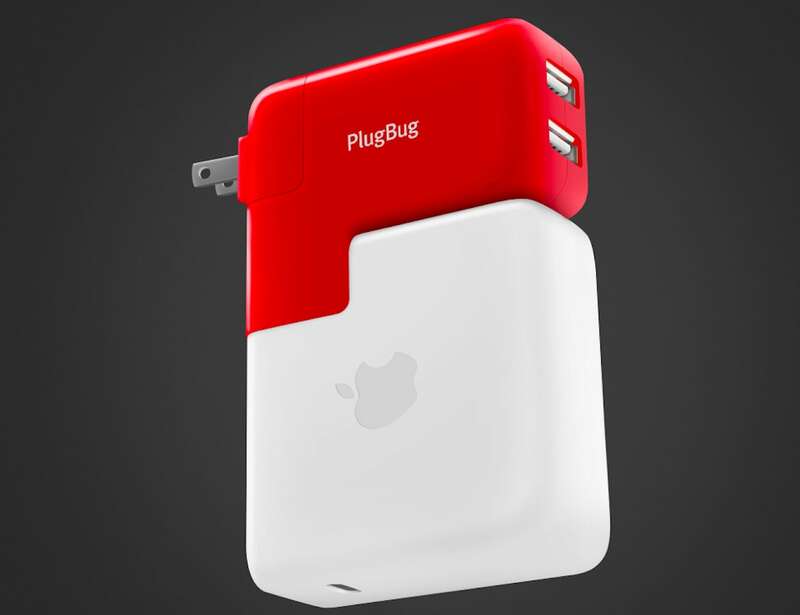 In addition, PlugBug comes with five international adapters so you can charge your devices in more than 150 countries. 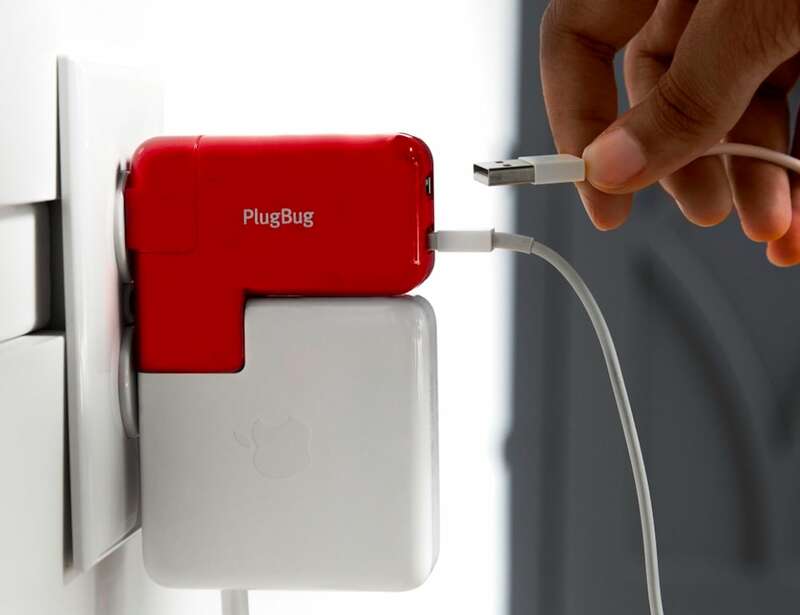 Available in a bright red color, you can always find your PlugBug in your bag whenever you need it.